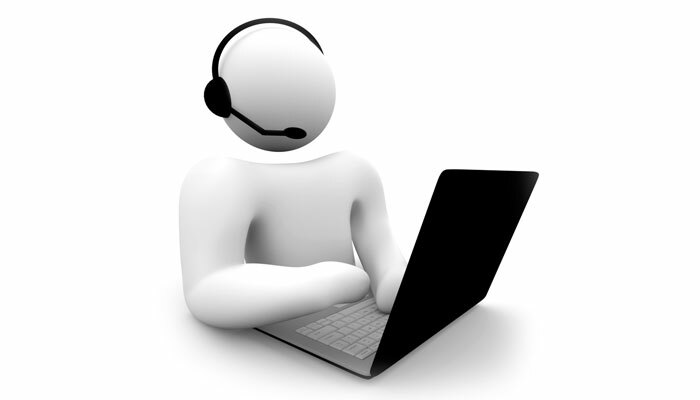 Telephone support - Primarily for the product supported, however we will try to help on any IT issue. If you do not have a support contract we can still provide program updates and take support calls, however we do have to make a charge for each update or support incidence. We are very passionate about training, we believe the first key learning concepts are the most important. 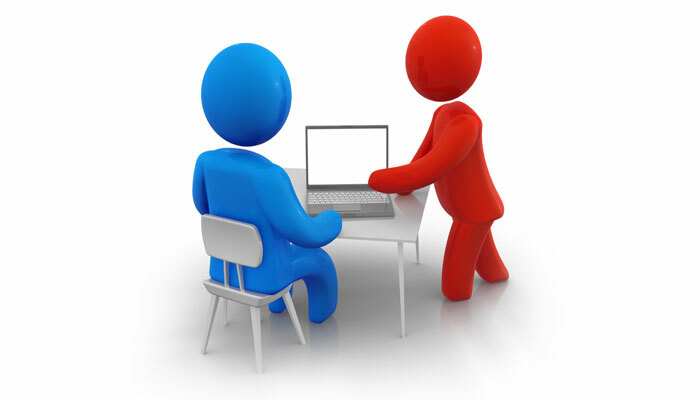 Evopos strives to make our training informative, professional and friendly to give the user the best start possible. 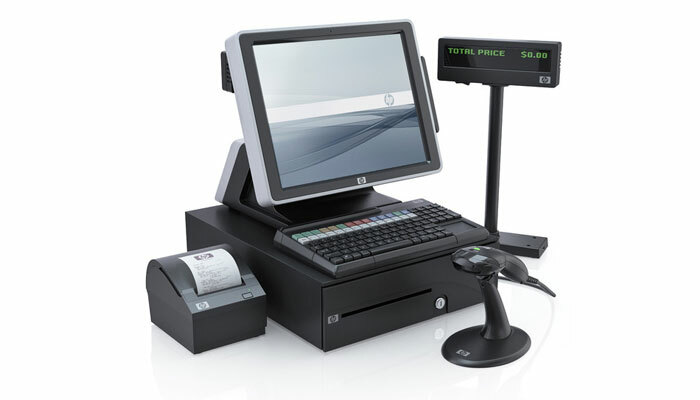 Everything from receipt printers to cash drawers to barcode scanners, being in the industry a number of years we know what products get the job done without any fuss! We only use the highest quality brands which are more reliable and provide more comprehensive warranties. 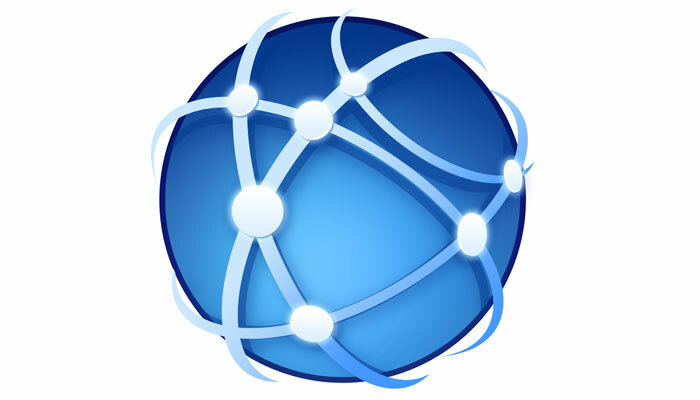 The Web is getting increasingly important to modern businesses. In addition to offering a range of web solutions, we can also offer a range of web services so you can easily register new domains, control forwarding, and even setup your own web hosting.